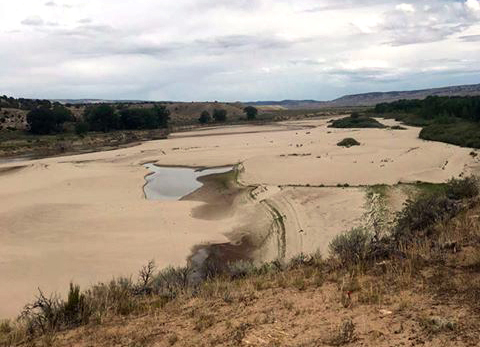 STEAMBOAT SPRINGS — When the Yampa River went on call for the first time last year, 65 percent of water users on the river had to cut back or stop using their water because they didn’t have a measuring device or headgate on their diversion. “We know we had a problem with measuring devices … but because of this call and this recognition of a problem of having so many structures without measuring devices, I made the decision to send out notices for the installation of headgates and measuring devices,” Light told the audience at the annual State of the River presentation in Steamboat earlier this month. Light is asking users to install install devices by July 31 or ask for more time. If someone does not comply with the notice or receive an extension, they’ll receive an order to install these devices. Not complying with the order can result in a locked headgate, which means a user can’t use any of their water, or a $500 fine per day for every day a user continues to divert water without a headgate. When the river went on call, even water users who had senior water rights and were using less water than they were legally entitled to were not allowed to use their water, because their ditches don’t have measuring devices that count how much water is used. That’s means about 65 percent of the devices Light and her staff track in the Yampa River basin — about 850 — were shut off. These devices are important, Light said, because in the state’s eyes, the value of a water right is based on the record of how much water that crops, livestock and people consume. More information can be found online at http://www.upperyampawater.com/projects/grants. 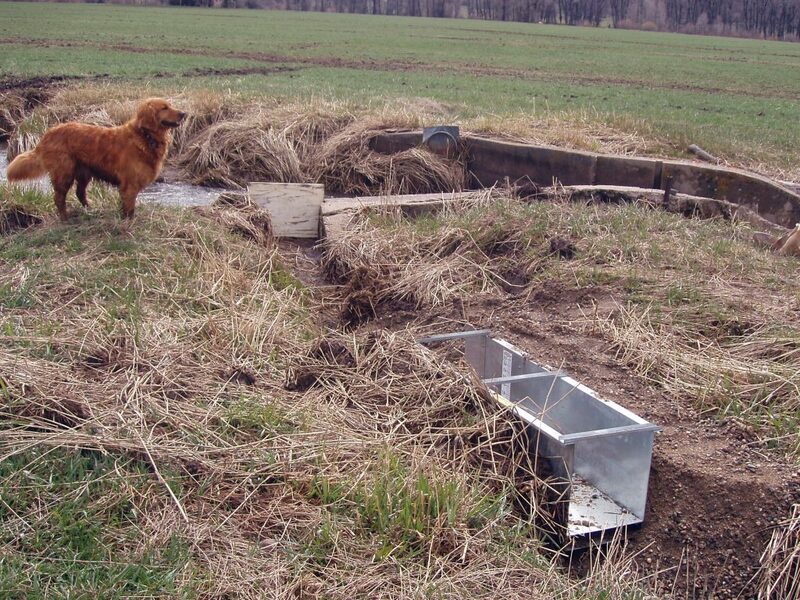 A wooden headgate and measuring device on a ditch on the Fetcher Ranch in North Routt. Last year’s call proved that water shortage can happen, even in the Yampa Valley.